Some urban expansion had already taken place in Amsterdam before the 17th century to accommodate the growing population, but after 1613 the town really began to expand on a large scale. 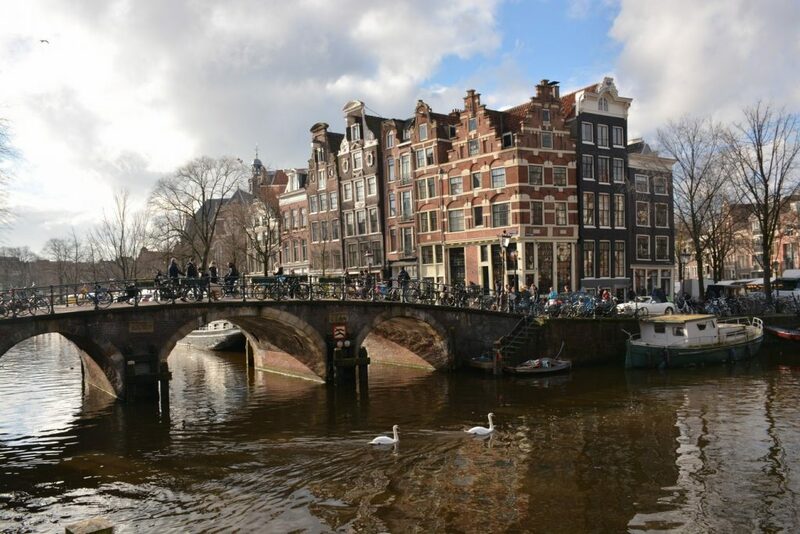 It was then that the famous rings of canals in Amsterdam’s city centre were dug. 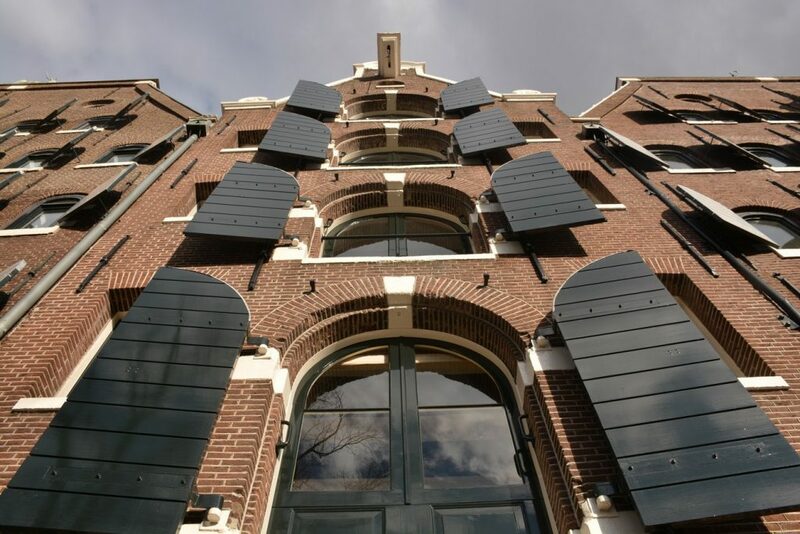 The first new part of town to be created was the area extending from Brouwersgracht to Leidsegracht. 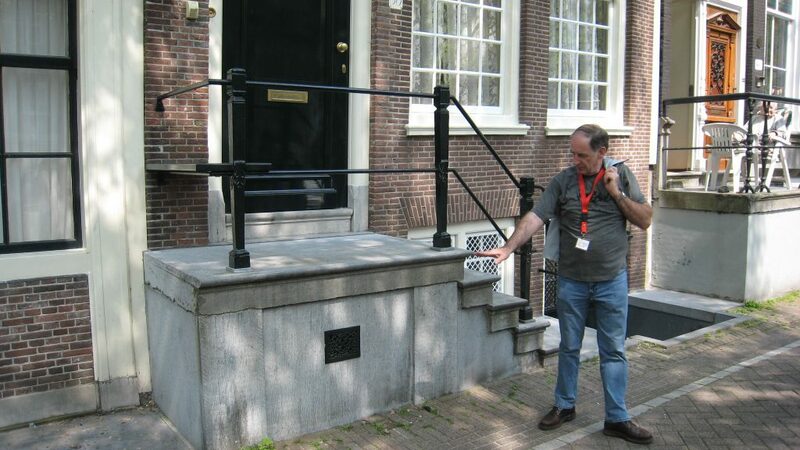 Our Central City Centre guided tour covers the area between Leidsegracht and Westermarkt. 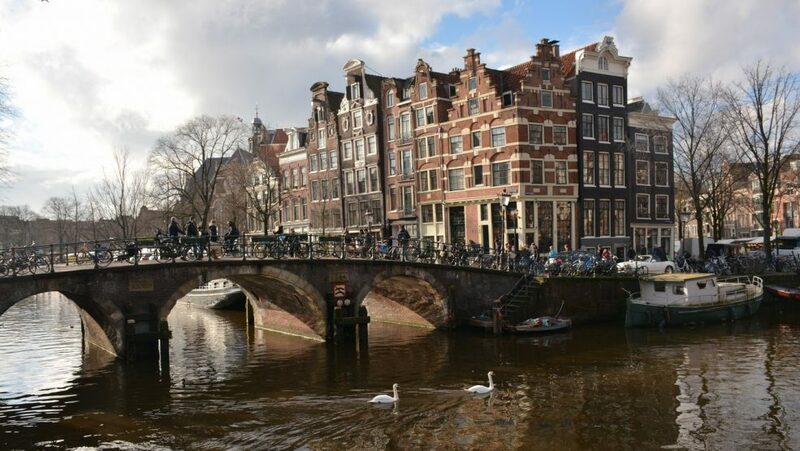 This Northern City Centre tour will take you from Westermarkt to Brouwersgracht, one of the oldest parts of the ancient city centre. The tour will feature famous buildings, impressive warehouses, ancient stepped gables, an old ‘hidden’ prison and house churches. In the background of one of the streets you will see an astonishingly beautiful combination of buildings. Your guide will also tell you about famous Dutch people such as the author Multatuli and the playwright and poet P.C. Hooft. After the tour you will know all about the history of 17th-century whaling and the arms trade. And you will know from which bridge you can see all the spires of the Posthoornkerk, the Oude Kerk (Old Church) and the Westertoren (Western Tower), and where houseboats may be moored and where not. 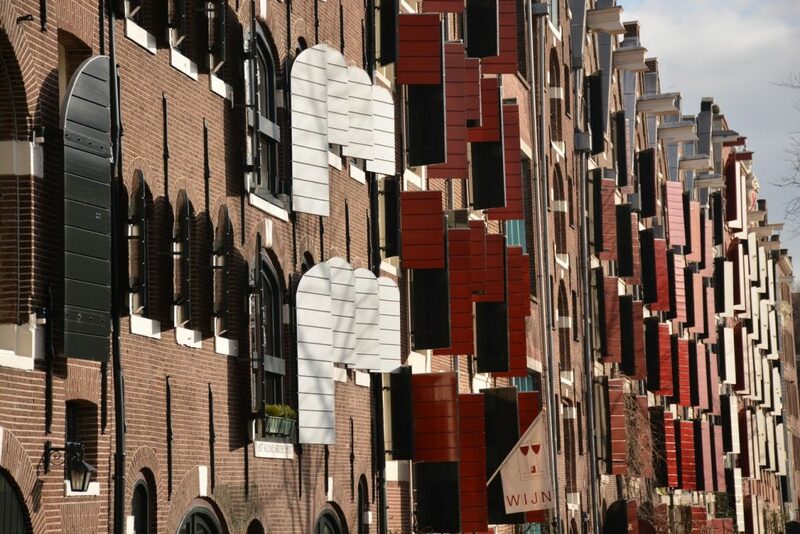 The tour, which will take 2.5-3 hours, will take you to the edge of the famous Jordaan district. The departure point is Museumcafé Mokum, Kalverstraat 92. The tour will end along Singel, a short distance from the Central Station.